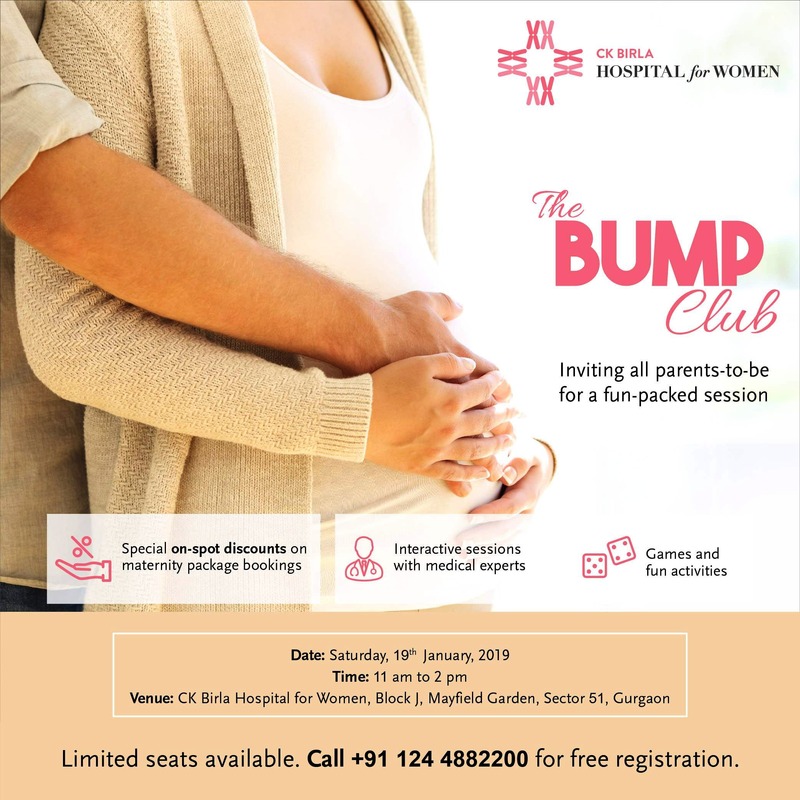 Bump club is a session for soon-to-be parents where doubts are clarified and also suggestions on care to be taken during pregnancy, dietary suggestions and planning for the D-day are provided. The session is free. Apart from that, there are Senior Doctors involved in giving personalized suggestions. Also, the session serves as a melting pot for networking with other like-minded people going through the same journey. The Hospital also gives out spot offers on maternity packages during the session. Early communication of session and better marketing can be helpful. Also, walk-ins are discouraged as session gets booked. They recommend pre-booking a slot for the session.